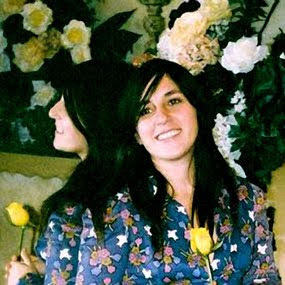 Nite Jewel, an L.A. based band, sounds nothing like anything coming out of L.A. right now. Especially since they're away touring Europe at the moment! It took me by surprise to learn that Nite Jewel are kind of in 'Lala land.' However, in her defense, she does claim to live under a rock and is not up to date with what the masses are interested in. The resulting outcome from their latest single, Want You Back, only proves that her reclusive nature is working in everyone's favor! So, I highly recommend you do yourself a favor and give Nite Jewel's solid first album Good Evening a listen.